Since 2017 we have been working with Calvert Impact Capital to encourage a gender-lens in investment, based on the clear evidence that a gender inclusive strategy leads to better performing investments and a more equitable and sustainable world. Once a borrower exceeds 33% WLP [Women in Leadership Positions], we observe a more significant increase in financial performance. This benefit to performance tapers off around 70% WLP. All women teams are not necessarily better than all male teams—it’s diversity that matters. 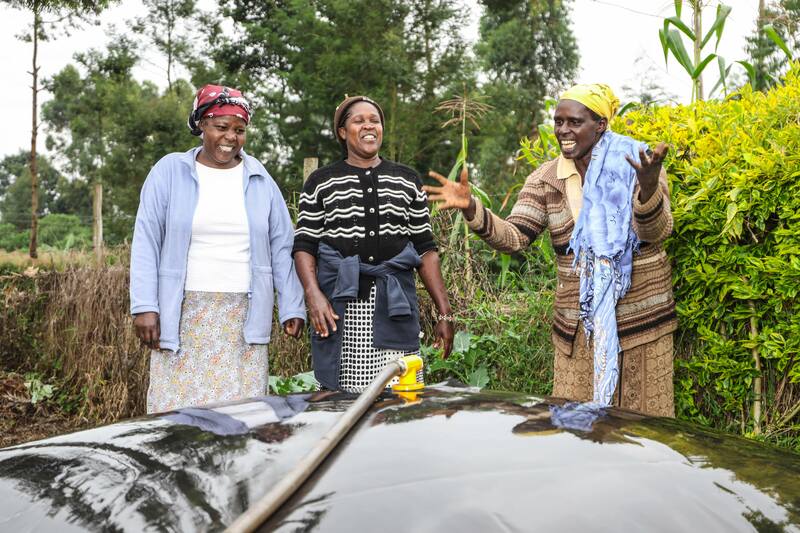 The report goes on to show how WLP rates impact positively on returns on sales, assets and equity for a business, and provides practical guidance to address why this evidence has not translated into widespread action by impact investors. Gender equity is mission-critical for SF, given the relevance to both business growth and development impact. We continue to promote women’s equity and advancement within our own business and those of our portfolio enterprises, as well as through our network of impact investors, development finance institutions, family offices, foundations and commercial funders.